Exit kale – enter the cricket. The food industry is making strides in finding sustainable alternatives to traditional processes for producing food — meat in particular. By now, companies such as Impossible Foods are becoming more or less household names, as they explore and invent ways to nearly identically mimic red meat that is entirely plant-based. Other companies are finding other alternatives, such as San Leandro-based Memphis Meats, which has developed a method to culture meat cells and essentially “grow” meat without the need to raise livestock. Also in San Leandro, New Wave Foods produces a plant-based shrimp substitute. But not all companies are inventing new foods. 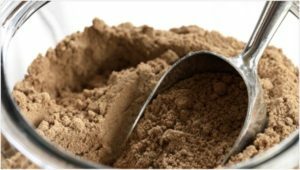 Instead, they are finding existing, albeit non-traditional food sources and exploring ways to incorporate these sources into the mainstream diet. Tiny Farms — a San Leandro business located at the Gate — has turned the focus on a protein and iron-rich alternative that happens to have six legs: the cricket. The edible insects require far less feed and resources than its traditional counterparts in order to produce equal amounts of protein. 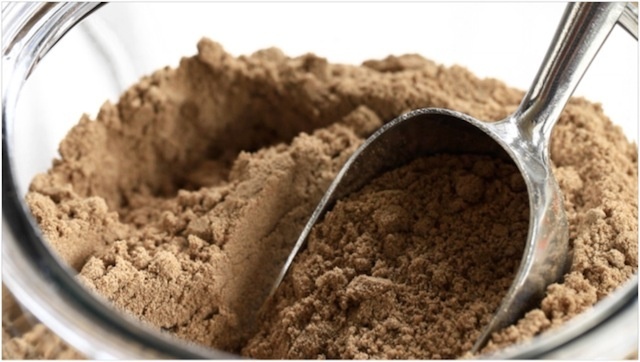 While the crickets can be cooked and eaten in their original form, they are also being turned into cricket flour, which can then be incorporated into baked goods — even gluten free ones. Today, curious consumers can find cricket-based snack bars in shops such as Estudillo Produce & Deli. San Leandro’s Tiny Farms is gaining traction as well as attention, as evidenced by the East Bay Times’s article on August 13th, and exemplifies the type of creative manufacturing that San Leandro has come to attract in recent years. 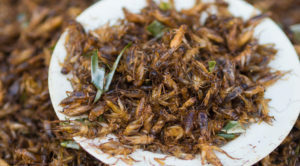 Currently, 2 billion people worldwide consume insects as part of their normal diet, but in many countries the cost to the consumer is prohibitive. 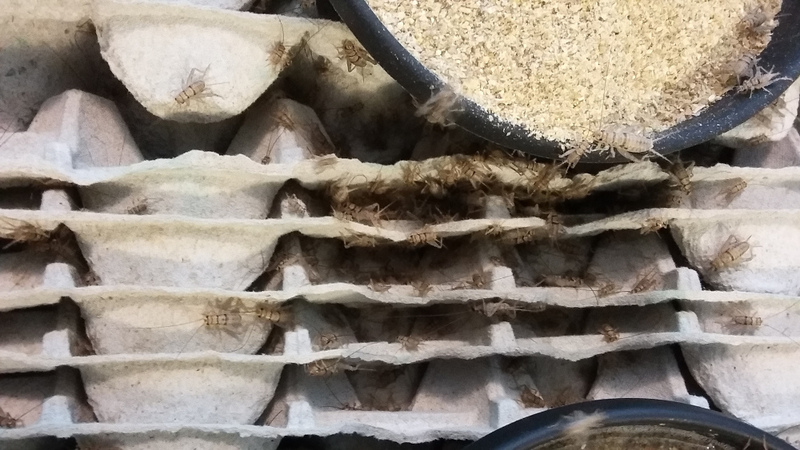 Tiny Farms’ mission is to develop the most cost-effective method to farm crickets for consumption in an effort to reduce that cost, as well as meet demand. Between Tiny Farms, New Wave Foods, and Memphis Meats (all located at the Gate), San Leandro may very well be on a road toward establishing itself as a center for alternative and creative food manufacturing. And for a City with a firm history in food manufacturing, that is a very good thing.